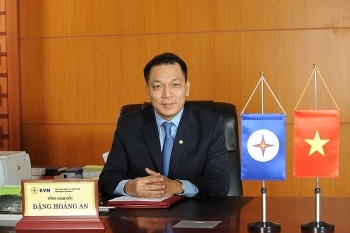 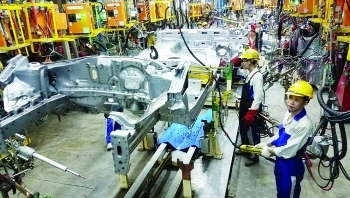 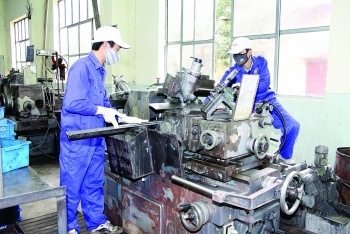 (VEN) - The Department of Industry and Trade of Thai Nguyen Province has proposed solutions to avoid overlap and create more favorable conditions for the development of industrial clusters (ICs). 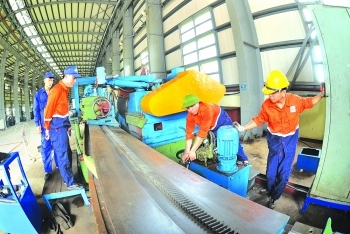 The European Union will help Vietnam achieve the goal of ensuring power access in rural, mountainous and island areas through the Energy Sector Policy Support Program using the EU’s non-refundable aid. 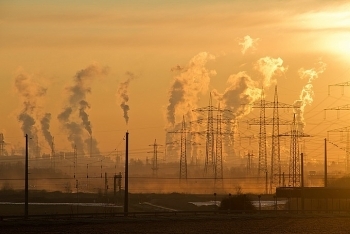 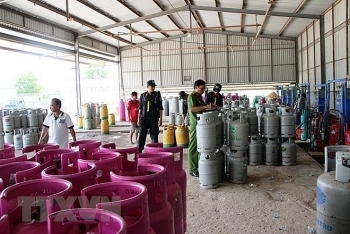 The trading of low-quality gas, illegal extraction and failure to ensure the safety continue posing dangers to the health and rights of consumers. 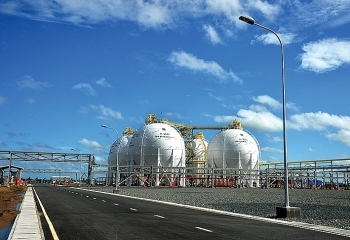 PetroVietnam Gas JSC has powered up a VND10 trillion (US$439 million) gas processing plant in southern Vietnam to produce liquefied petroleum gas (LPG) to meet the nation’s rising fuel demand. 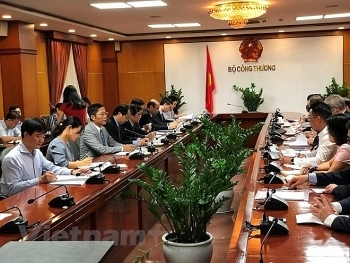 PetroVietnam Power Corp, or PV Power, has been granted government approval to build two gas-fired electricity plants in southern Vietnam at a total cost of nearly US$1.5 billion, its parent company recently said. 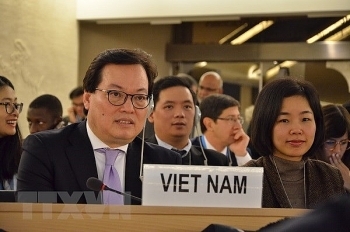 Vietnam pursues a consistent policy of using nuclear power only for peaceful purposes, stated Ambassador Duong Chi Dung, head of Vietnam's Permanent Mission to the UN, the WTO and other international organisations in Geneva. 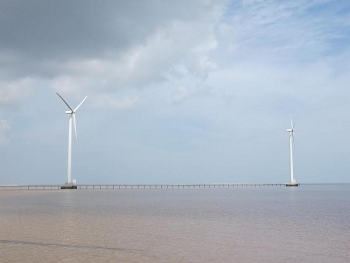 A lot of investors operating in the fields of wind power, solar power and agriculture have recently come to the Mekong Delta province of Soc Trang to seek investment opportunities.